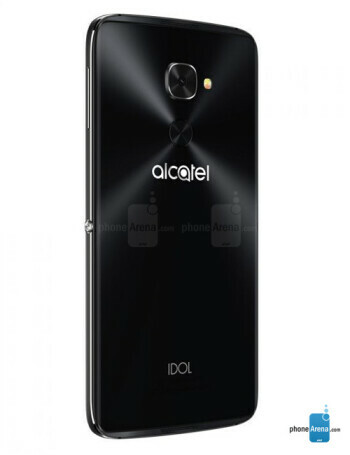 The Alcatel Idol 4s features a metal frame and glass body, some accents that make it stand out in the crowd. 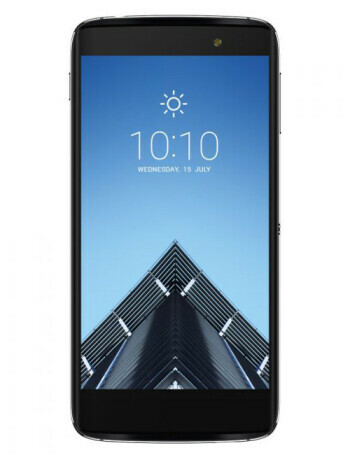 The phone has a 5.5" display with Quad HD resolution and is powered by the Snapdragon 652 chip. 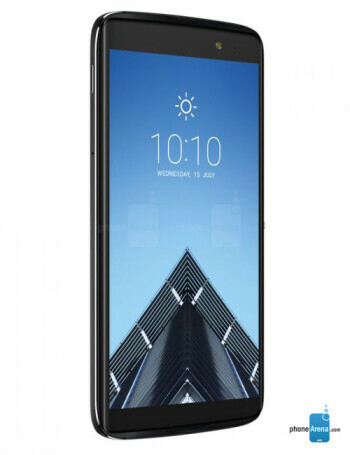 Other specs include 3 gigs of RAM, 32GB of internal, expandable storage, 16 megapixel main camera and 8 megapixel front shooter. 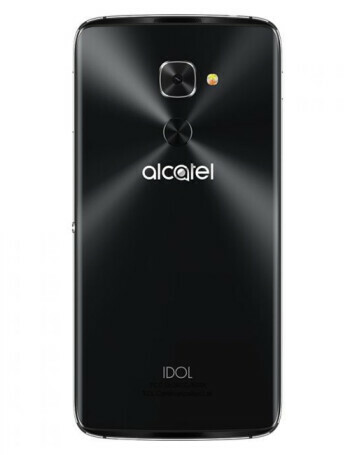 The Idol 4s is running Android 6.0 Marshmallow. Poll: which smartphone won MWC 2016 for you?